FORMER Philippine Sports Commission chairman and swimming star and Eric Buhain has called for the Philippine Olympic Committee (POC) to intervene in the Philippine Swimming Incorporated (PSI) leadership squabble. Two groups are claiming the PSI leadership. Ral Rosario was elected as PSI chief in 2017 in Bacolod City following the removal of Mark Joseph. Lailani Velasco claimed the presidency after another elections held this year, a move that Rosario has questioned. Neither election is recognized by the Philippine Olympic Committee. 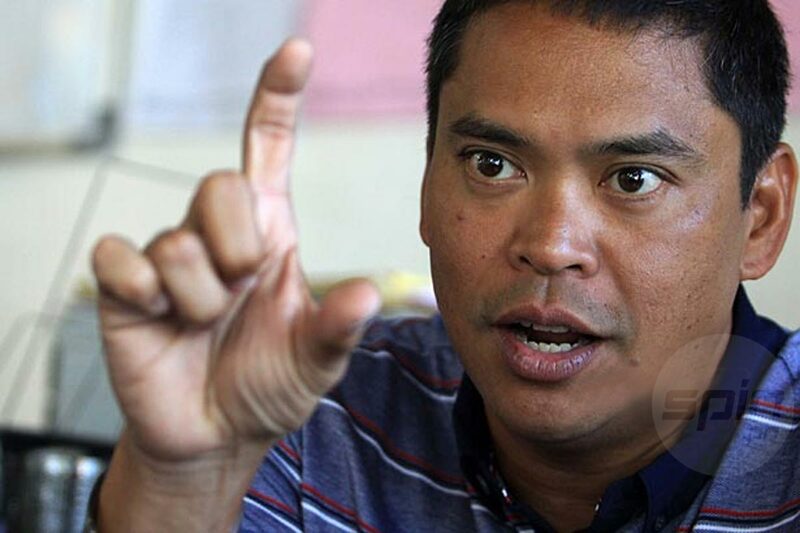 Rosario said his group was not invited for the coming national congress despite being members in good standing of PSI. A letter written by former swimmer and now lawyer Ma. Luz S. Arzaga-Mendoza has been submitted to the POC to seek assistance on the matter to finally resolve the leadership issue of PSI that has dragged on for two years. “Gusto namin ma-unify uli ang swimming,” said Buhain, who is with the Rosario group, said on Thursday. Rosario added that Velasco has no authority to call for a national congress. “What we are asking is simple. If there is a national congress for election, everybody should take part. If one leader comes out, I think the present trustees of PSI will hand over legally the running of the association. Kung si Lani ang manalo, walang problema,” said Rosario, a two-time Olympian and a 1978 Asian Games gold medalist. Velasco said in an official statement the PSI will hold the “members meeting” on Friday. There was no mention of an election. “We are pushing through with the members meeting of Philippine Swimming Inc. tomorrow under the leadership of the validly elected board of trustees. We look forward to a fruitful meeting followed by a fun-filled Christmas party to celebrate the many achievements of Philippine aquatics this year. We will use this as an opportunity to thank those who have worked tirelessly and selflessly for the betterment of our sport,” said Velasco. POC spokesperson Ed Picson said they are not expecting an election on Friday as no POC observer or representative will be present for the affair.